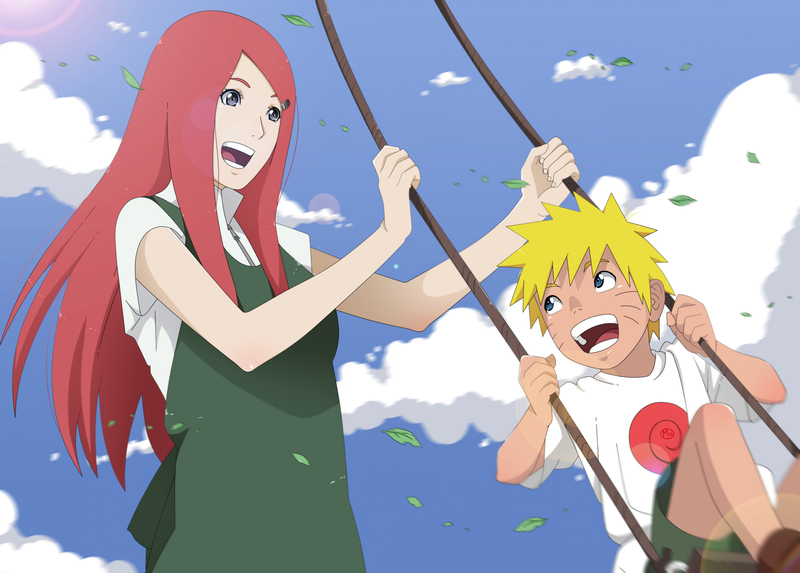 Mother and son. . HD Wallpaper and background images in the sienna miller club tagged: kushina kushina&naruto naruto mother. This sienna miller photo might contain remo.